Hey You, yeah You, Don't give up! 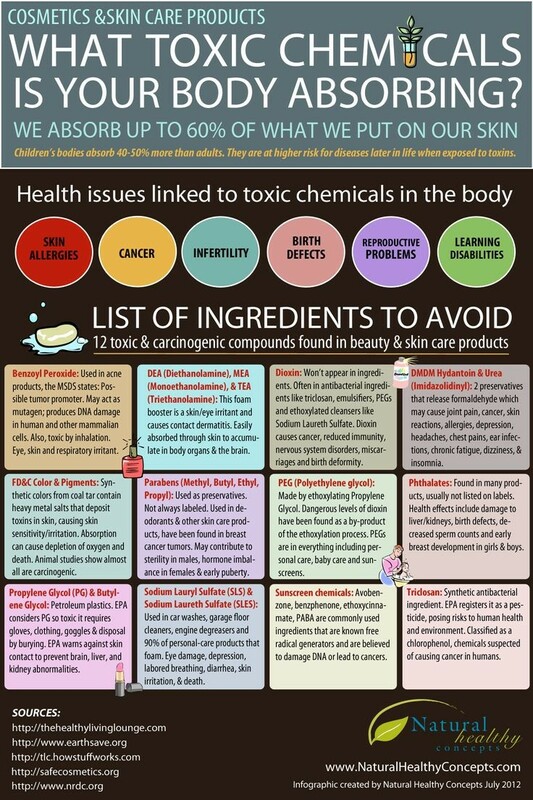 Changing your lifestyle habits for the better...…..
Do you know how many harmful chemicals are in your personal care products? Do you know the dangers of bioaccumulation? When you know better, you do better...…….. Isn't it time you start the change? Unlock your way into a healthier lifestyle now ! My entire life I have considered myself healthy. I am a wife, mother of 4, and have three grand children. I had only been to the doctor and hospitalized 6 times and it was to have my children, splenectomy, and miscarriage. I have been very active my entire life playing sports, gymnastics, running, etc. I have also been a cosmetologist and licensed make up artist for over 30 years. I decided to add another job title by trying work in the retail industry. This is the time my health problems began. When I began work for a big retail national chain, I was the CSS manager. I was all over the store, back office, cash office, etc. The first 6 months myself and 8 other co workers were sick with upper respiratory infections were all treated with cortisone shots and antibiotics. The following 6 months we had a floor worker admitted to the hospital for what they diagnosed as heart problems. Prior to working in this store she had never had heart issues and she was in her late twenties. Another manager also was diagnosed with heart rhythm issues and was put on medication. In March 2014, I was admitted to the hospital because I could not breathe and my nose would not stop bleeding for over 5 hours. The doctors were absolutely stumped by my symptoms and no previous history of breathing issues. I remained in the hospital for three days, with no real answers to the causation, I was released on 5 medications. When I returned to work my direct manager showed me bags of mold that they had been tearing out over a period of a couple months while the store was open and working. No ventilators or protective gear was offered to workers and the company preforming the clean up also had no protective gear or ventilation. I immediately returned to the pulmonologist who I had been treated by in the hospital and showed him the 145 pictures that I had taken of the mold. He wrote a letter explaining how dangerous this was and I was not to re enter the building until all of this was cleaned up and passed inspection. I never did return to work, and they never cleaned the store properly or had inspections. So my journey began, I needed to find something to help rid my system of mold in my lungs, skin, etc. I researched online, googled 24/7, asked tons of questions, and read book after book. One book finally stuck out to me and it was about a family was sick from mold after hurricane Katrina. She explained that after exhausting all avenues unsuccessfully with western medicine she turned to alternative means. She mentioned an oil called "thieves" and how much support it gave to her family. I then began a mission to find this oil called thieves. I inquired on social media if anyone knew anything about this and where I could find it , and the emails I received put me in touch with someone who sold it. We exchanged emails and I purchased the PSK kit. I had no idea what I was doing except I was to diffuse thieves and this is exactly what I did. Continuing to research these oils, I began using them for respiratory support. My breathing was slowly improving and that was all that mattered to me. I had no idea how or why this was making me feel better but I kept diffusing and rolling oils on like a wild woman. At my doctor's visit, after being exposed to the thieves oil for 8 weeks, my doctor said, "I have no idea what you are doing but whatever it is, you are better!! I have spend the last four and a half years learning, reading, attending rallies, conventions, classes, etc on Young Livings Essential Oils and supplements. I accidentally found wellness and I would love to share with you how you to can achieve a healthier lifestyle.